We’ve known since early March that the Apple Watch would appear for previews at Selfridges in London, Galeries Lafayette in Paris, and Isetan in Tokyo. Apple has been working with the fashion retailers to develop the best possible experience for these stores-within-stores, and now Apple has announced the grand opening dates and times for these pop-up boutiques. In London and Paris, the mini-stores will first open their doors at 9 a.m. on April 10. At Isetan, the grand opening is slated to begin at 10:30 a.m. At the boutique pop-ups, customers will be able to try on the Apple Watch, check out its features, and reserve their own combination of band and smartwatch. On April 24, customers can pick up their reservations or choose from a limited stock of Watch editions. 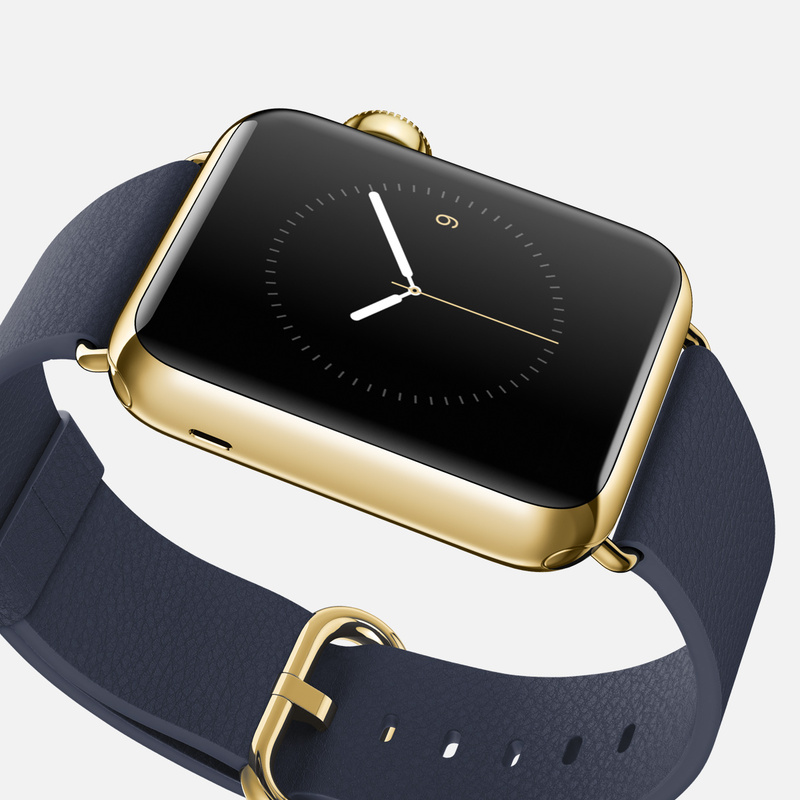 Where will you be buying your Apple Watch? Would you rather go into an Apple Store to buy the smartwatch, or shop inside a fashion retailer where you can pick out clothing that goes along with your new wearable technology?